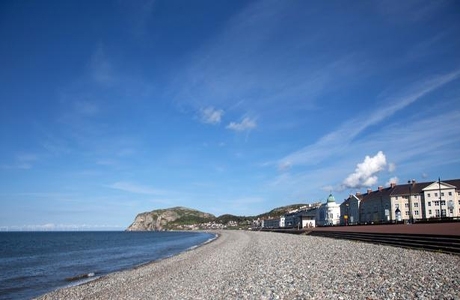 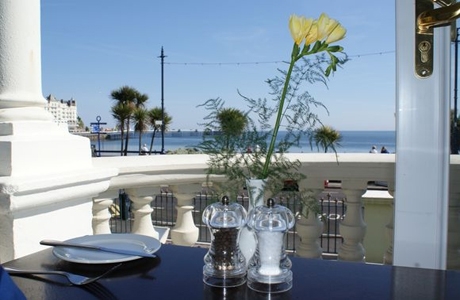 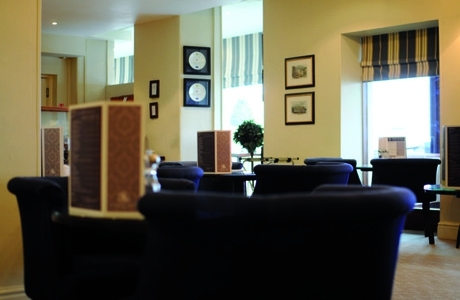 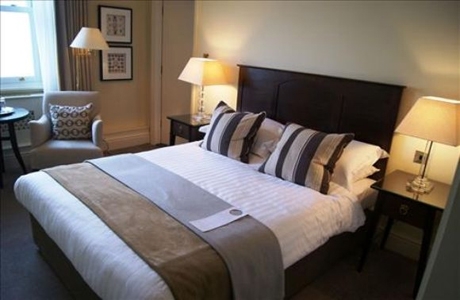 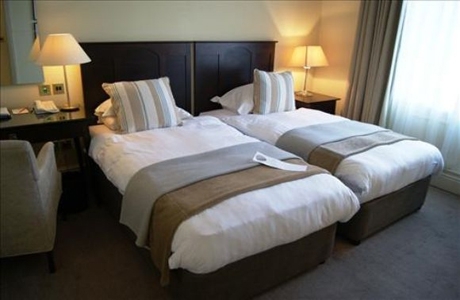 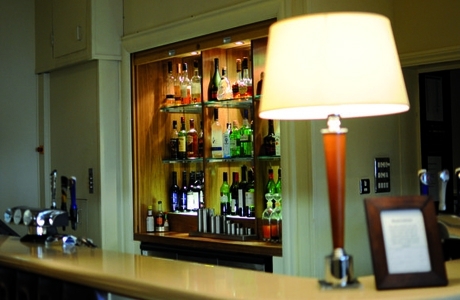 St. George’s is Llandudno’s premier luxury hotel. 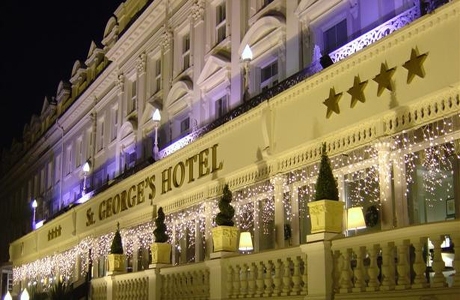 With an already impressive 150 year history, including no fewer than six British Prime Ministers staying there, from Disraeli to Tony Blair, the St George’s Hotel continues to provide you with an exception level of luxury of which is expected from a 4* hotel. 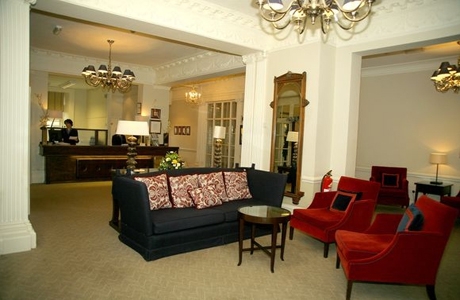 The hotel also benefits from a private car park.